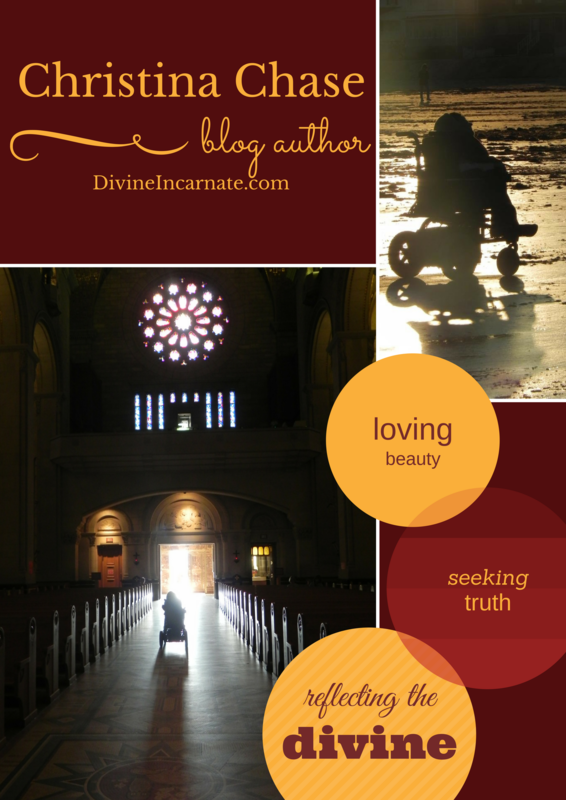 Life with Dignity: a Personal Plea against Assisted Suicide – Divine. Incarnate. If you knew me, then you would know how I answer this wondering. My desire to live is very strong. In fact, I love life. My wonderful family is loving and supportive, my self-esteem is quite high, and my ability to enjoy life is deep. Although physically I’m a wreck, mentally I’m quite healthy. I’ve never contemplated checking out of my suffering by ending it all. Any psychologist would discover that I’m not suicidal — in other words, that I am a psychologically healthy individual. And, yet, even I feel the guilt and sadness of burdening the people I love… even I wonder if I’m worth it. Awesome article – thanks for sharing. You’re a very special person. God Bless you. You are so right. It’s a slippery slope when we start deciding who and how one should die. Who among us has not sat at the bedside of a loved one who is suffering through the process of dying, and wished their suffering could end? But it’s not up to us! 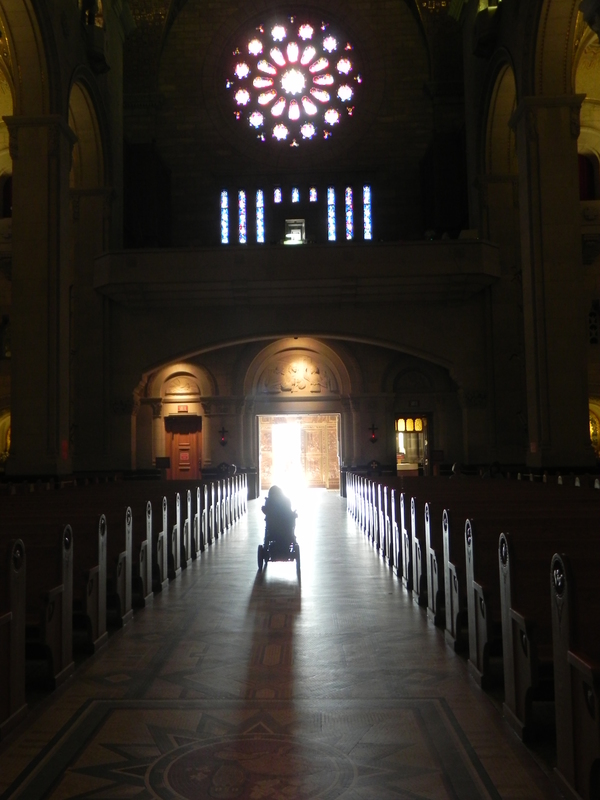 I believe we are “called” to assist one who is dying by simply, or not so simply, providing prayers, care, compassion, and most of all our presence. It isn’t easy. It’s exhausting, sometimes messy, and most always heartbreaking. But, it is part of our journey, and it is a huge Blessing, and it is not something that should be determined by legislation. Well said! Yes, life is messy and so is death, but that doesn’t make it any less dignified. Happy are those who have people who truly love them, sticking by them and helping them through it. There are beautiful people who provide examples for us of how life should be lived fully even through the end, no matter how difficult and long the end it may be. People like you, your husband, your family, who have been and are inspirations and blessings! The peace of Christ be with you always. And also with you, my dear Friend! hey ya my dear Christina, Love this article and I am with you on all points… sad state we are in. Prayer is our best weapon in the matter of prolife. I feel but there has has to be stronger advacacy for this on our side the stop this and educate better so people will understand … okay enough I will get on my soap box … blessings to you and all concerned.